I want to be part of something big. 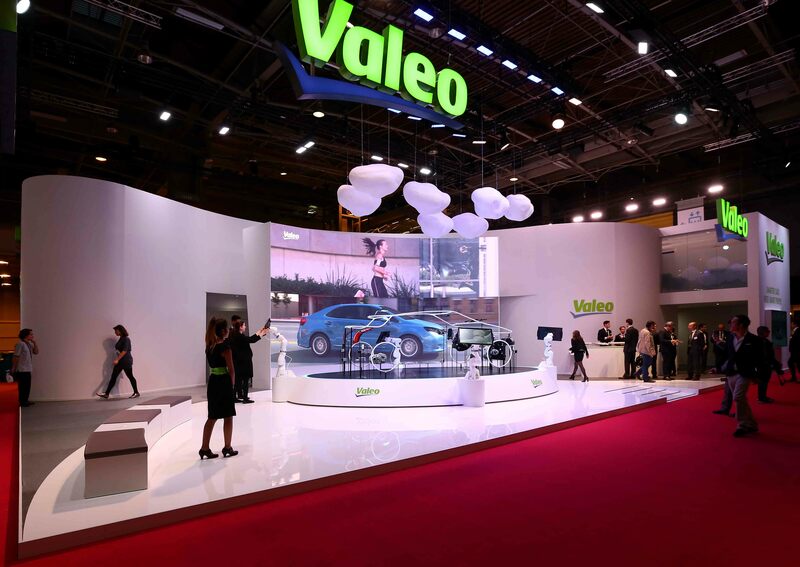 I want to know that my job is contributing to make Valeo a top automotive supplier in the market. I would choose Valeo again if given another chance. 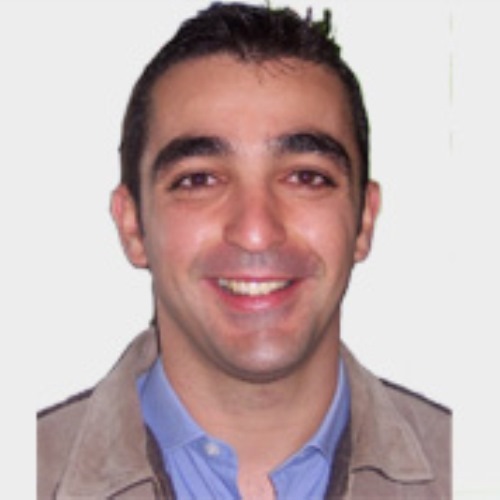 Eder Garcia - As a Regional Operations Supplier Quality Assurance Manager, I am required to be on the road, visiting suppliers for various reasons (incidents/projects reviews, suppliers meetings, process audits, etc). I lead my teams located in the USA and in Mexico in order to understand their priorities for the day and what I can do to help eliminating their roadblocks. E. G. - The industry we’re in is not forgiving. Any mistake, small or big, will have consequences in achieving or not financial budget, getting new businesses. If we fail to manage our suppliers and we have shortage of parts or quality issues, Valeo becomes less competitive. My job is important to Valeo because along with Purchasing, it’s my responsibility to ensure our supply base is competent, mature and capable of delivering good parts at the requested quantity. My main challenge is the fact that Valeo’s expectation is greater than our competitors. Many suppliers won’t feel the motivation to improve since their quality system is acceptable to their other customers. I need to show the benefits (mainly financial) of manufacturing and supplying at the level Valeo is expecting. E. G. - Logical thinking and operational animation is key in order to guide our suppliers to a better root cause analysis. Auditing is also very important since it allows us to detect issues before they materialize into incidents detected by Valeo or our customers. We need to welcome issues so we’re always improving. Finally, communication and team work are also essential to succeed in my job. There is absolutely no way a team will succeed if we can’t clearly communicate expectations and lessons learned. E. G. - You need to have a positive attitude or you’ll feel that sometimes you’re getting nowhere which could bring you down. I try to explain to my team that changing the culture of a supplier is not easy and it won’t happen overnight. We need to be positive about it and keep on trying. Also, leading by example is key for success. E. G. - I believe as a manager and leader that my greatest achievement has been to prepare talents to grow with Valeo. Many professionals especially at a young age need a mentor more than anything. I try to be that mentor, coaching and guiding them to acquire the competences needed to be successful on and off the job. 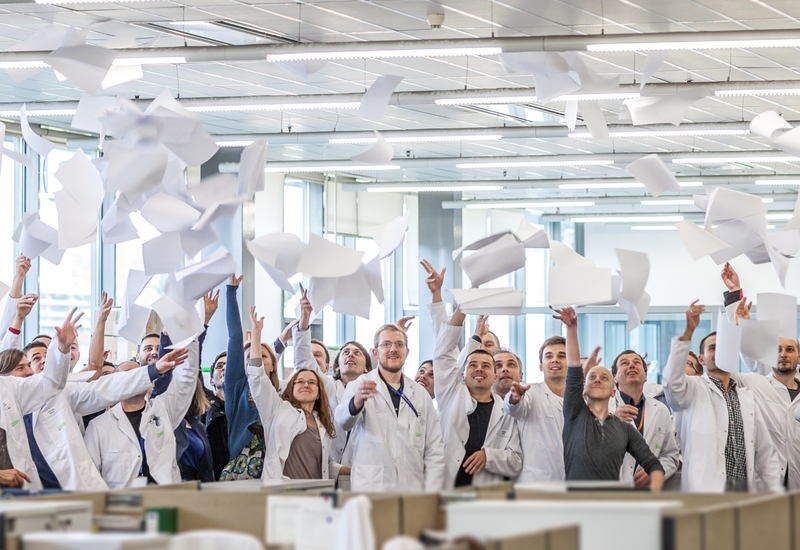 I am very proud to know that many of the team members are heavily wanted and always considered by other departments within Valeo. E. G. - I have interest in spending some time in operations and projects to prepare myself for a General Manager position. 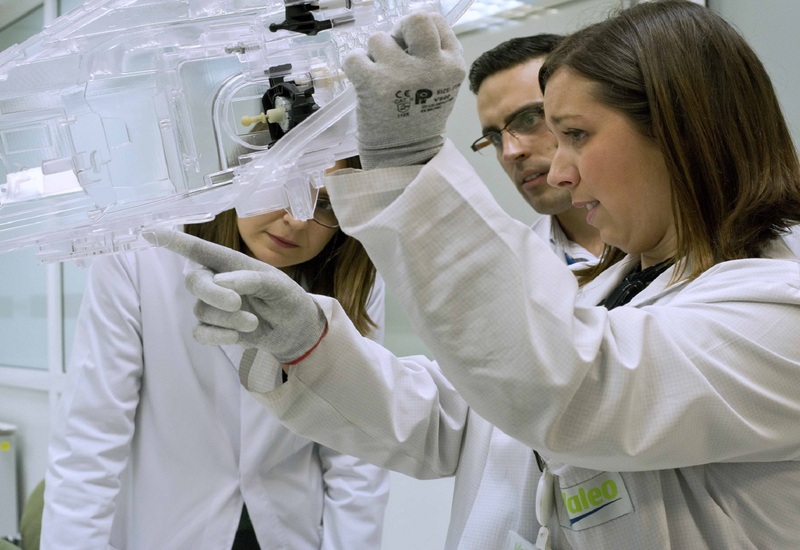 E. G. - First, Valeo is a very fast paced company to work for. It is always challenging to retain our talent but for those who show their loyalty through hard work and continuous learning capabilities, the opportunities to grow within the Group can virtually be endless. I will remind to this candidate that Valeo is in the automotive industry so the pressure for results is constant. I will always say that the hard work, time and energy I put into my job has been 100% worth it. I would chose Valeo again if I were given another chance !